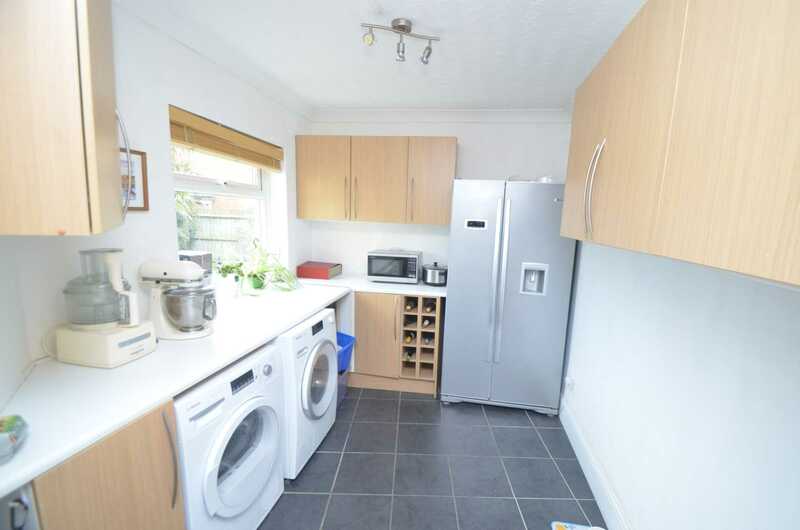 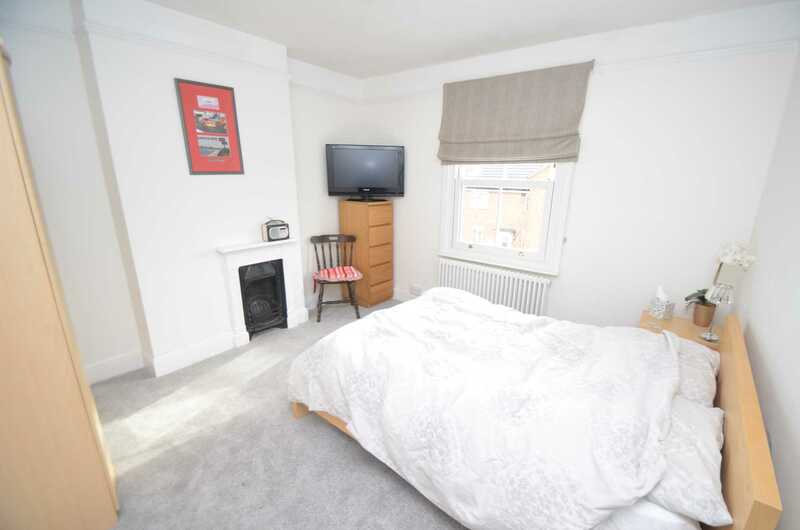 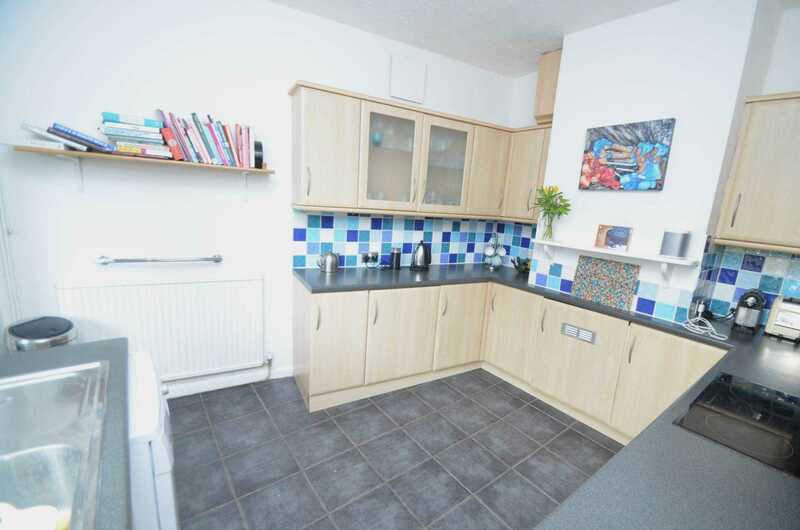 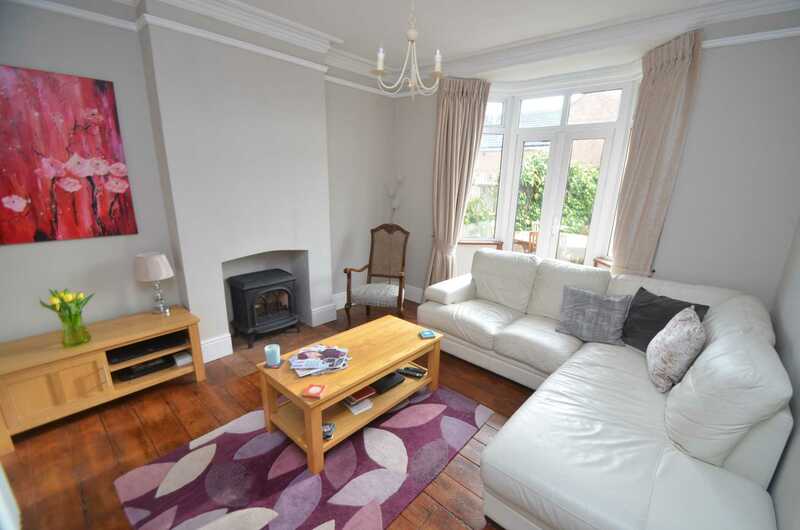 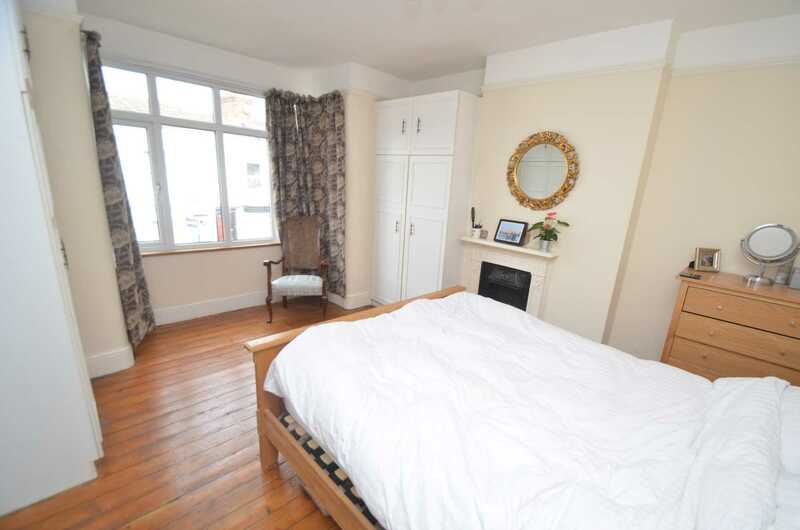 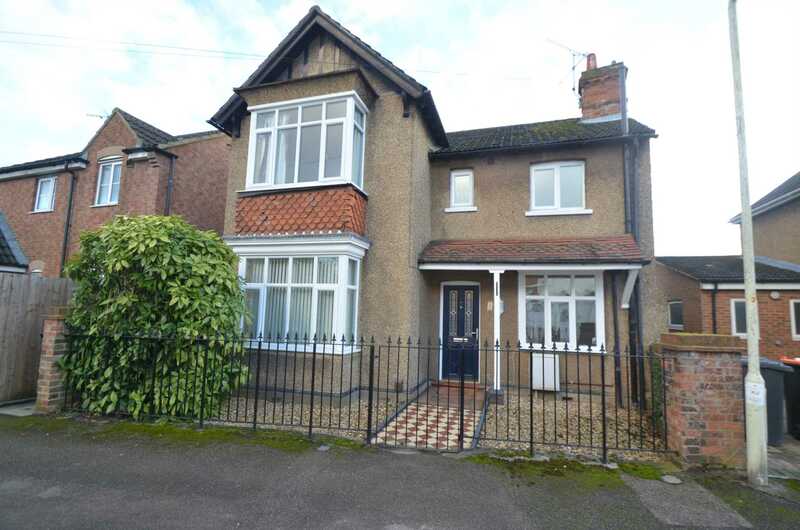 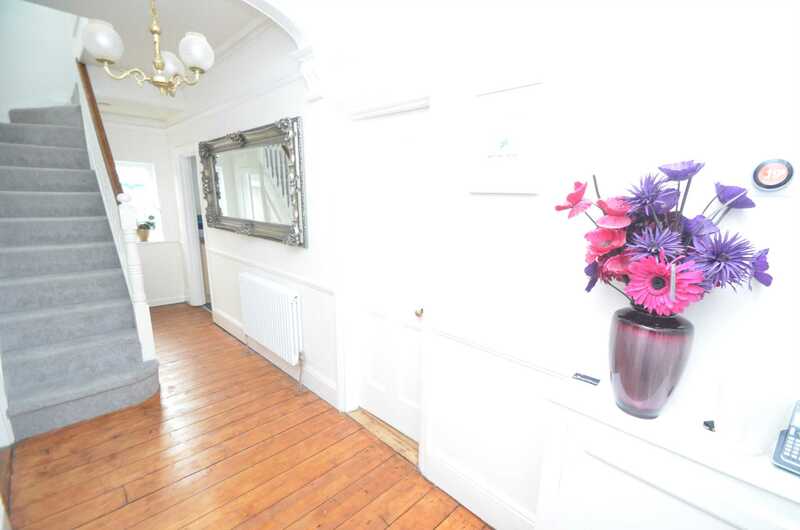 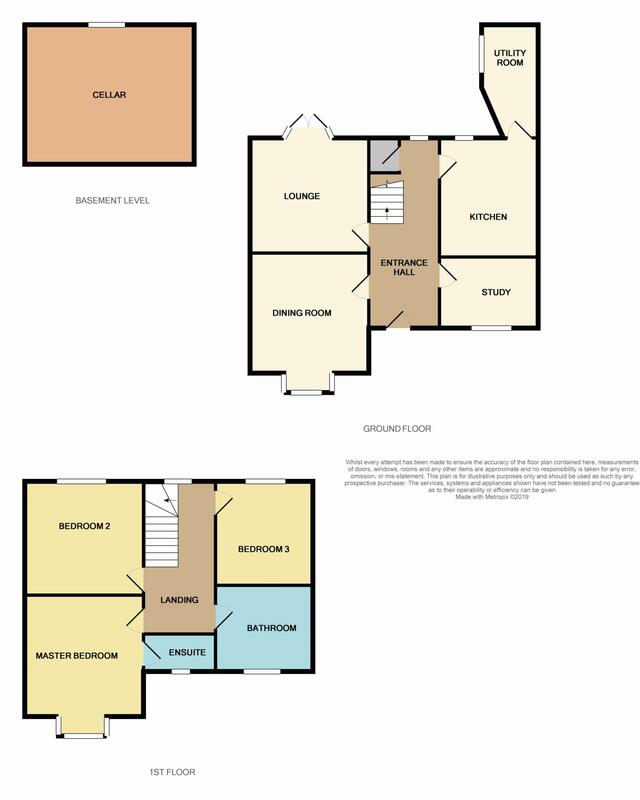 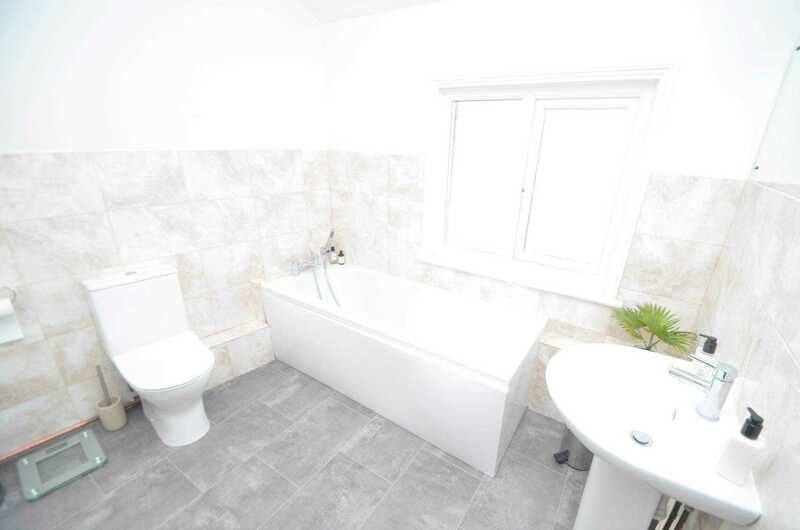 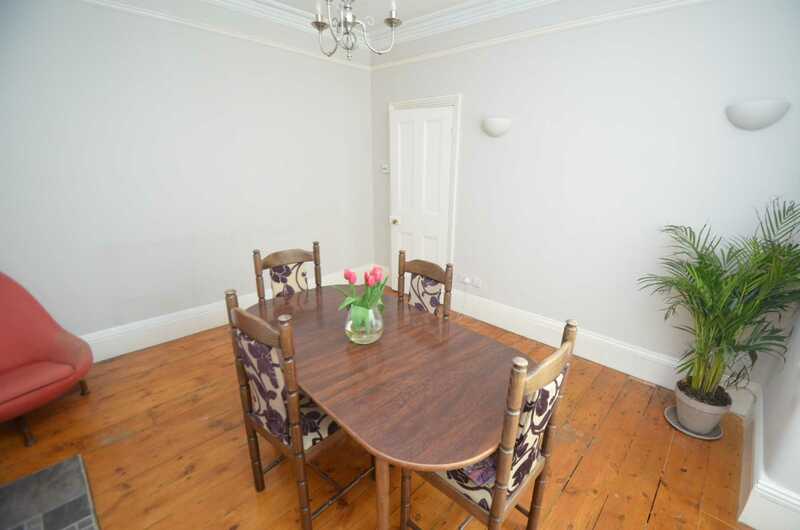 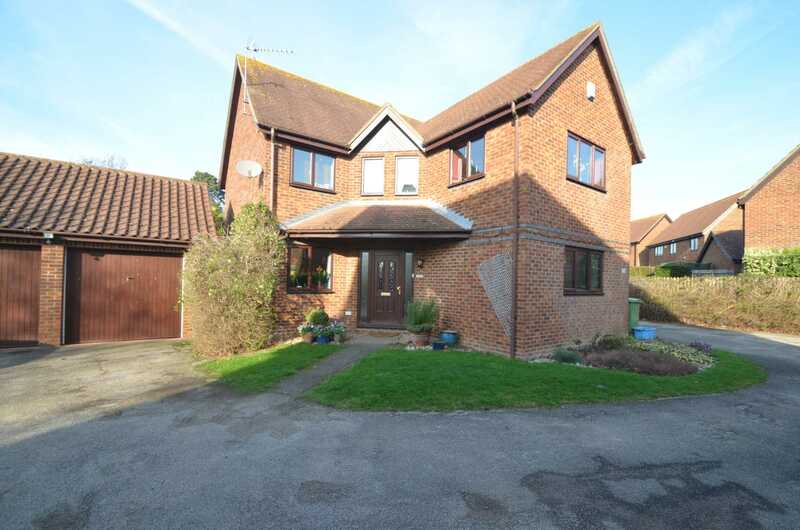 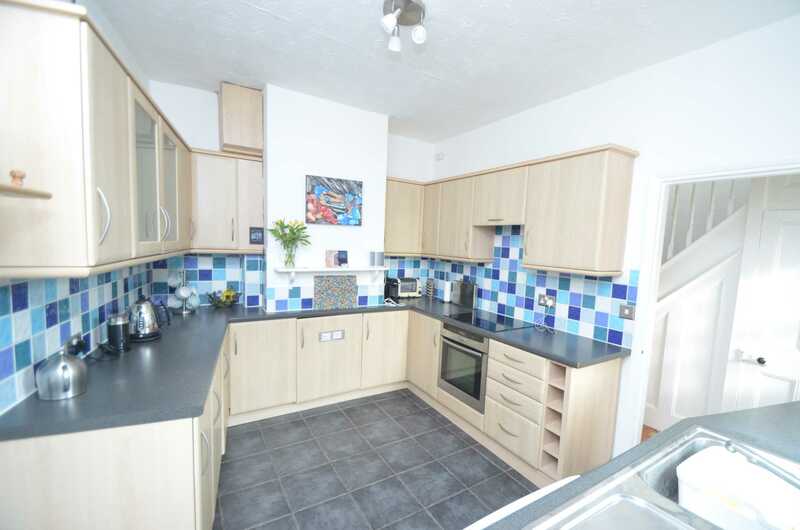 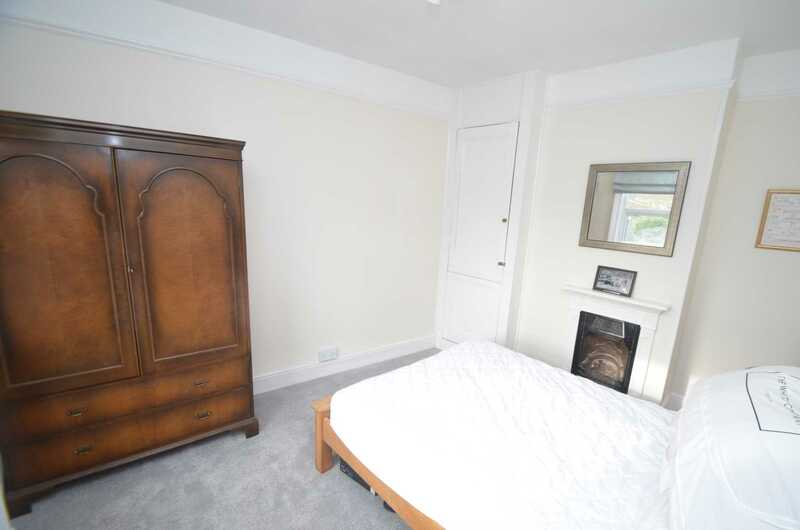 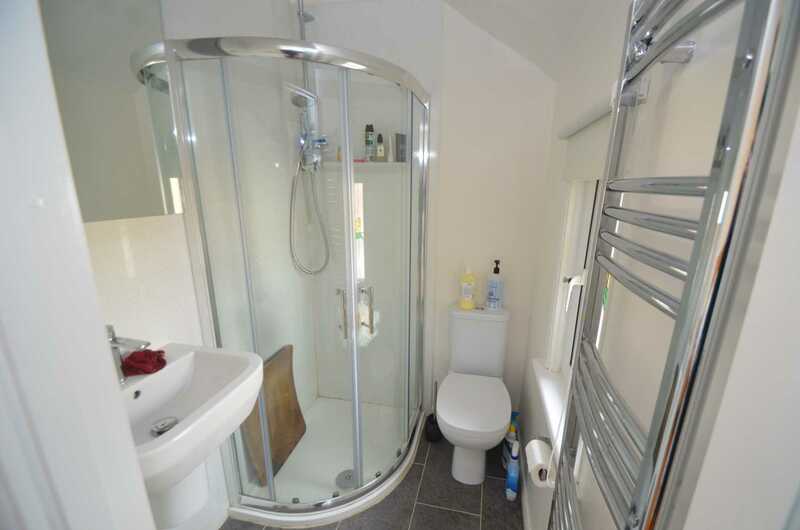 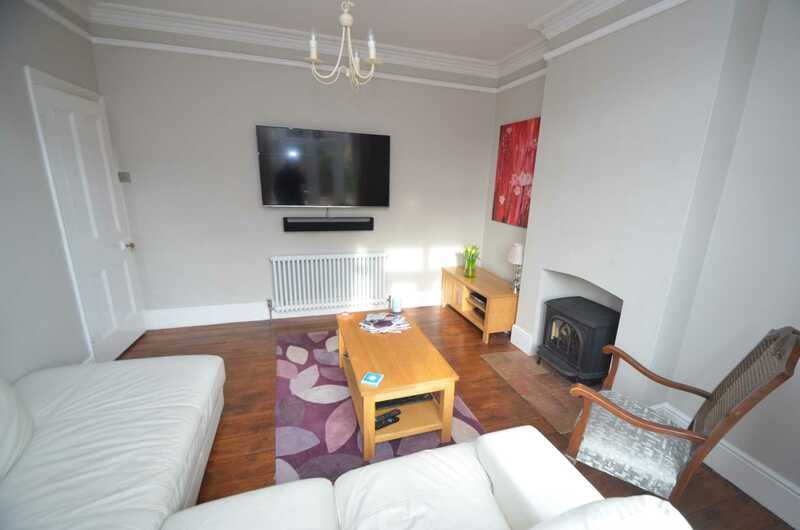 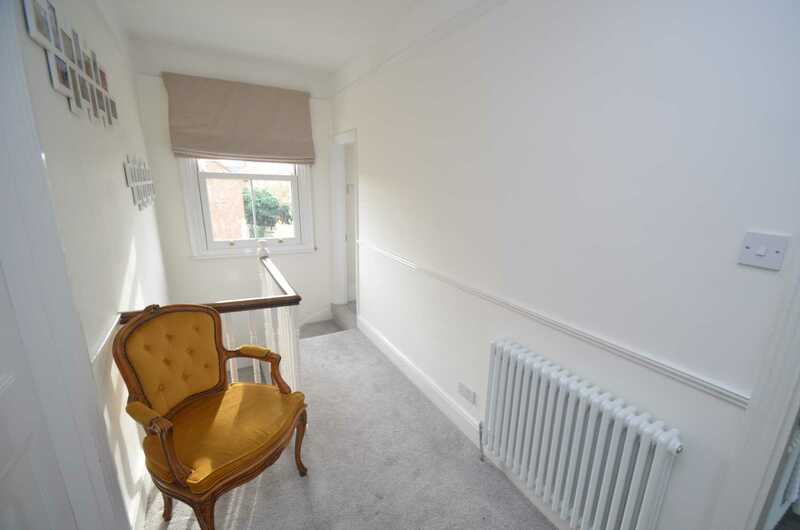 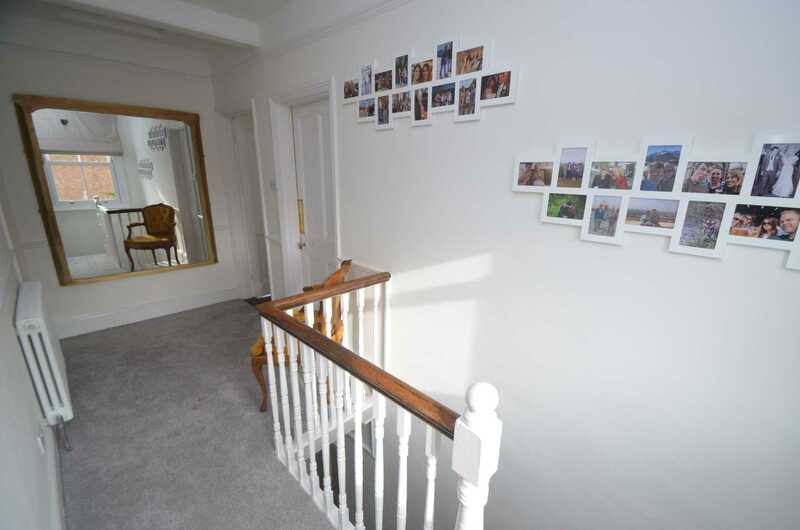 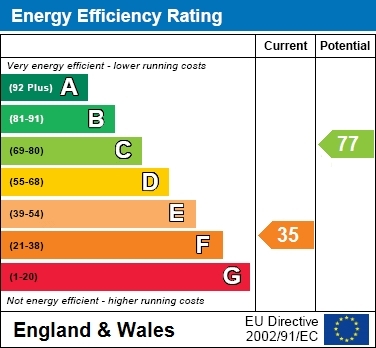 THREE DOUBLE BEDROOMS - THREE RECEPTION ROOMS - CELLAR - UTILITY ROOM. 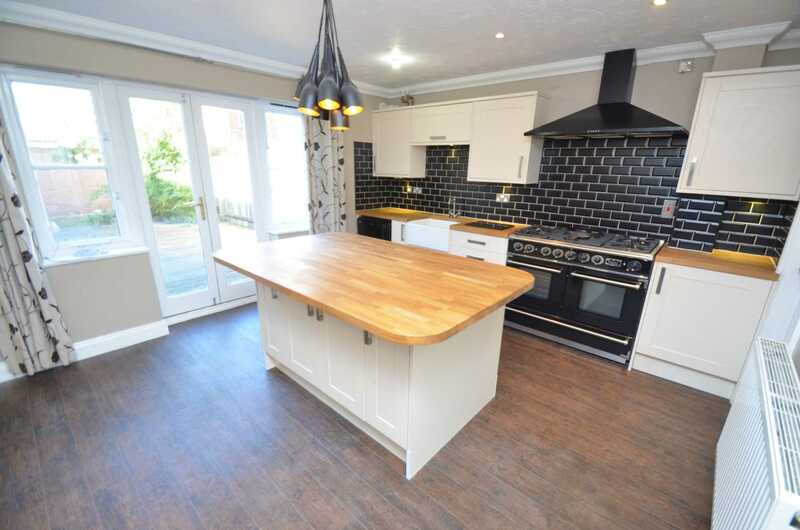 This rarely available and substantial three bedroom detached family home is situated in a fairly central Leighton Buzzard location offering easy access to all amenities including the town centre. 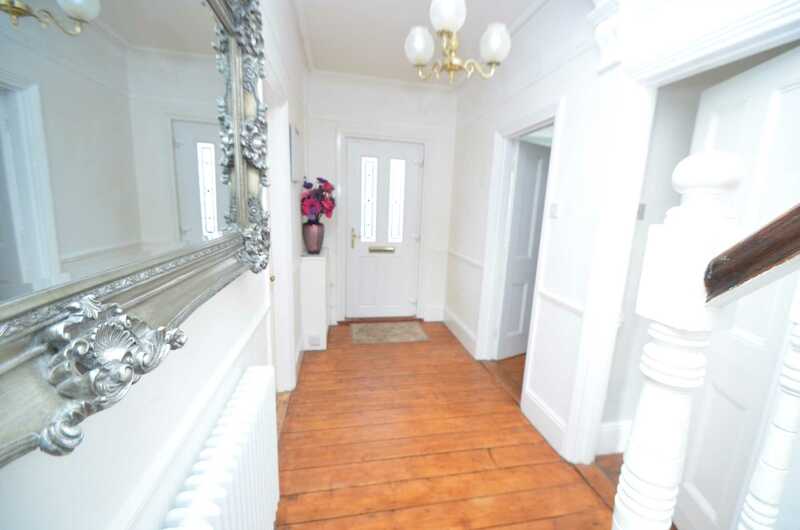 THREE DOUBLE BEDROOMS - THREE RECEPTION ROOMS - CELLAR - UTILITY ROOM. 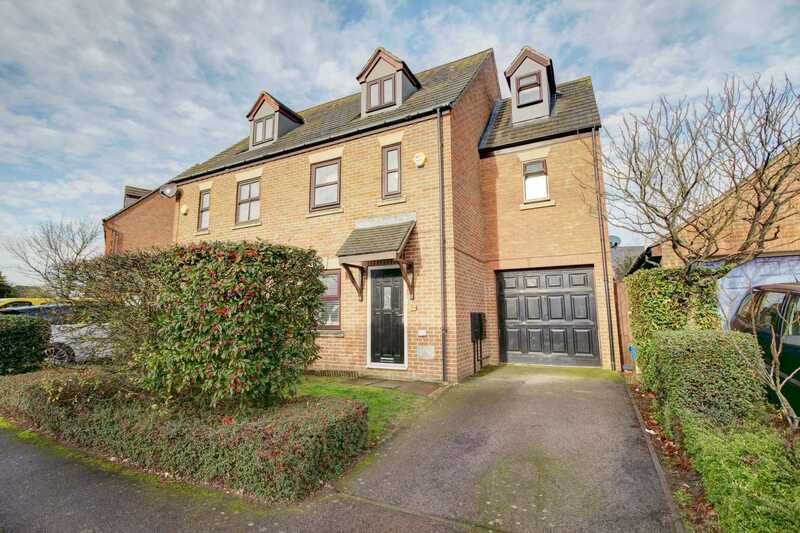 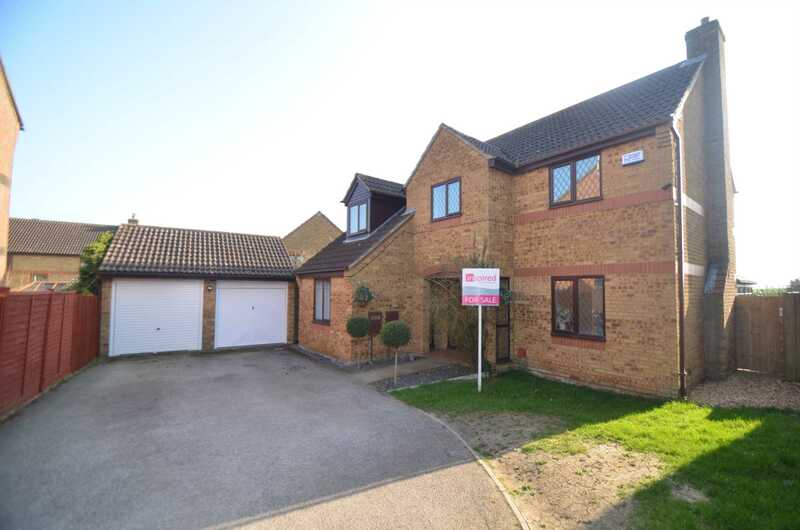 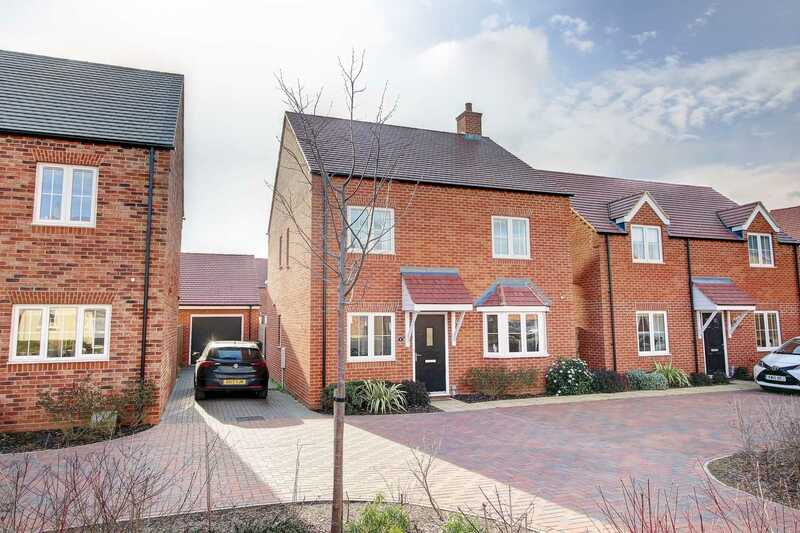 This rarely available and substantial three bedroom detached family home is situated in a fairly central Leighton Buzzard location offering easy access to all amenities including the town centre, the mainline train station and well regarded schooling for all ages. 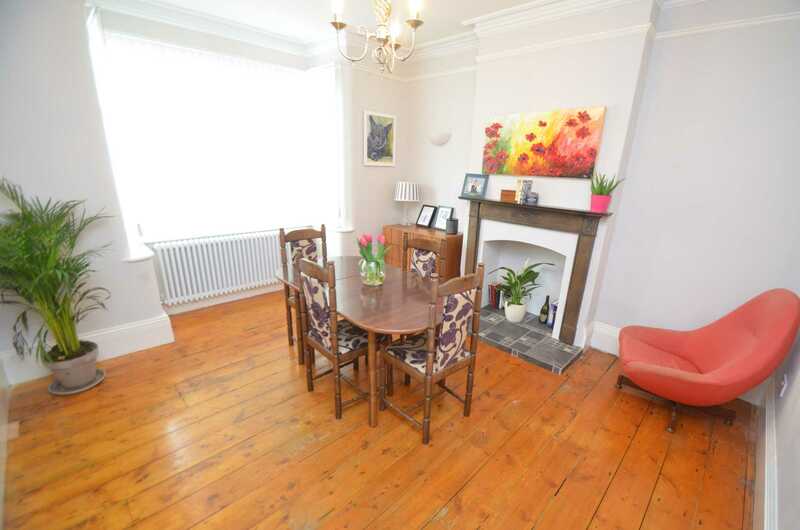 The property dates back to 1905 and offers a wealth of character features including original fireplaces. 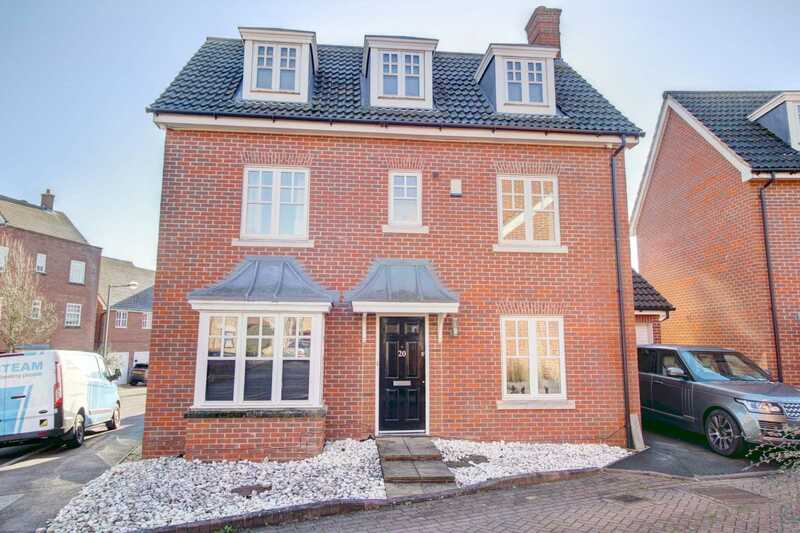 Accommodation includes; entrance hall, lounge, dining room, third reception room/study, kitchen with separate utility room, the bonus of a cellar, three double bedrooms, master with en-suite and a first floor family bathroom. 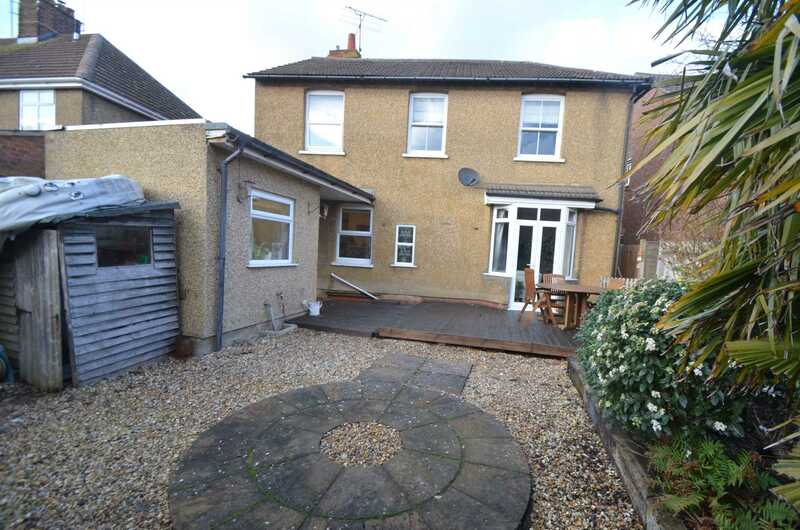 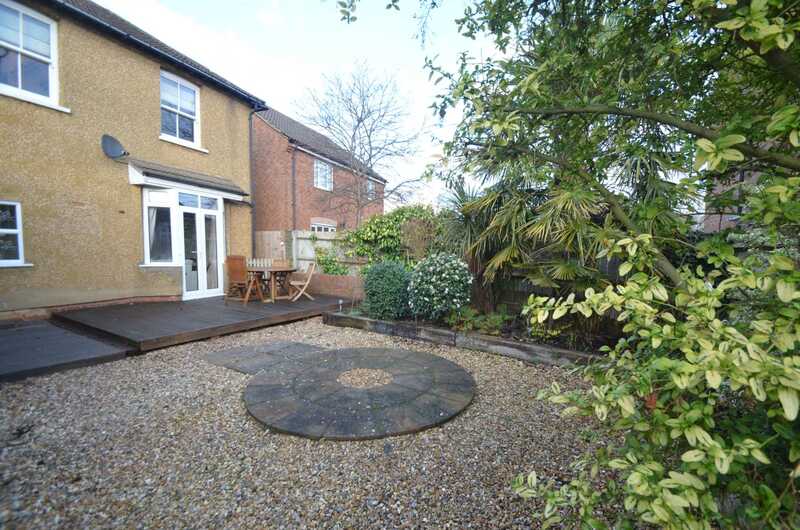 Outside, the property has a small front garden enclosed by iron fencing and the rear garden is low maintenance with a pleasant decked seating area making an ideal entertaining space.